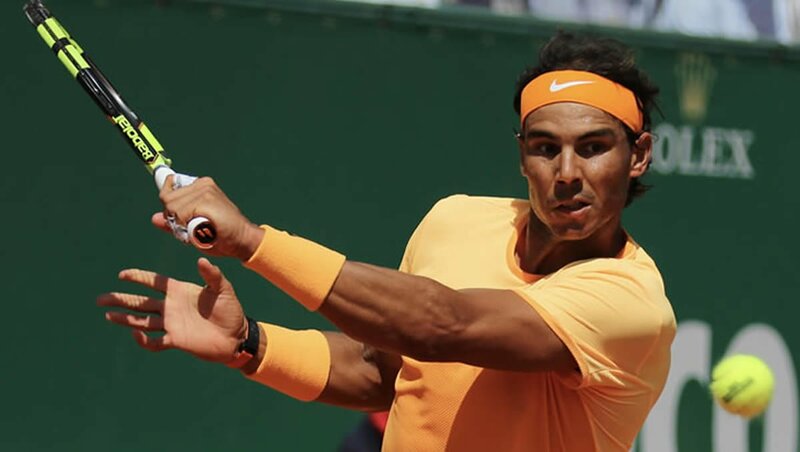 Ahead of his first tournament, the Acapulco 500 in the last week of February, Rafael Nadal will begin his Mexican journey on the opposite coast, in Costa Mujeres, for the official inauguration of his first Rafa Nadal Tennis Centre on Monday 18 February. Nadal will also take part in the opening of the TRS Coral Hotel and Grand Palladium Costa Mujeres Resort and Spa, the hotels where the Rafa Nadal Tennis Centre is located. The Centre, which opened its doors in Costa Mujeres—just north of Cancun—last December, has already brought together hundreds of players who have enjoyed its eight clay courts thanks to the tennis programmes taught by the coaches from the Rafa Nadal Academy in his home of Mallorca. The world No2 will officially open the sports complex with a clinic after touring the other facilities, and will also open the Rafa Nadal Museum Xperience. The museum includes mementos from some of the best moments of Nadal’s sporting career, as well as objects donated by some of today’s greatest athletes and a range of leisure activities in the form of various simulators, interactive games and several virtual reality sports games. The Rafa Nadal Tennis Centre is one in a line of sports centres inspired by the training methods used at the Rafa Nadal Academy in Manacor. And while the natural surroundings of Costa Mujeres provide great added value for holidaymakers and tennis fans, the venue also represents a unique opportunity for local residents, as the Centre will offer an extensive selection of coaching and training programs, with variations suitable for adults, teenagers and children, including private classes, a three-day tennis workshop and a one-week campus. Nadal has twice won the Abierto Mexicano Telcel tournament in Acapulco, which begins on 25 February. On both occasions, his victories were on clay, but he also reached the final at his last visit in 2017 on what are now hard courts, the same year that the event won the ATP Award for the players’ favourite 500 tournament.